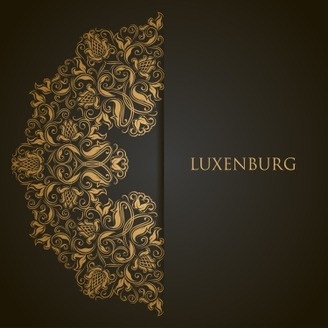 EDM podcast by German fashion magazine LUXENBURG. Dashboard stitcher-embedded in over 50 GM, Ford, Mazda, BMW, MINI and Mercedes models. 2013 Podcast Awards Nominee. Ambassador: Amurai. Residents: Steve Kaetzel, ItsNotAdam, Anish Anand, Vatche Aynedjian. Brought to you by Luxenburg Magazine and Phunky London. Dance the year away in the Main Room with German fashion magazine LUXENBURG. Headlining the event, new resident ItsNotAdam and his YEAR END MIX, representing a year of outstanding and highly refined trance anthems. 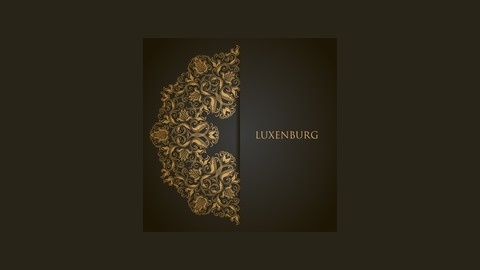 Count down the ultimate in New Year's Eve celebrations with 2013 Podcast Awards Nominee LUXENBURG, giving you first and exclusive view into the world of high fashion. Look for us, dashboard embedded, in over 50 GM, Ford, Mazda, BMW, MINI and Mercedes models by Stitcher Radio. Brought to you by Luxenburg Magazine and Phunky London. We thank you for joining us at Volvo Fashion Week in Moscow, Paris Fashion Week and Phunky London's premiere open-air cocktail in Bern, Switzerland. You have all made it a great year and we are honoured to have done the same for you! Wishing you all a happy festive time and best wishes for 2014!